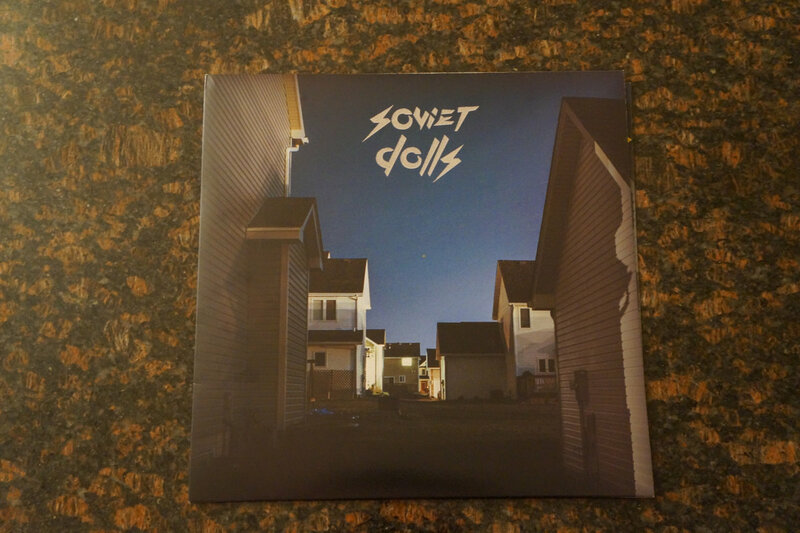 12'' vinyl version of Dream in Rhythm. 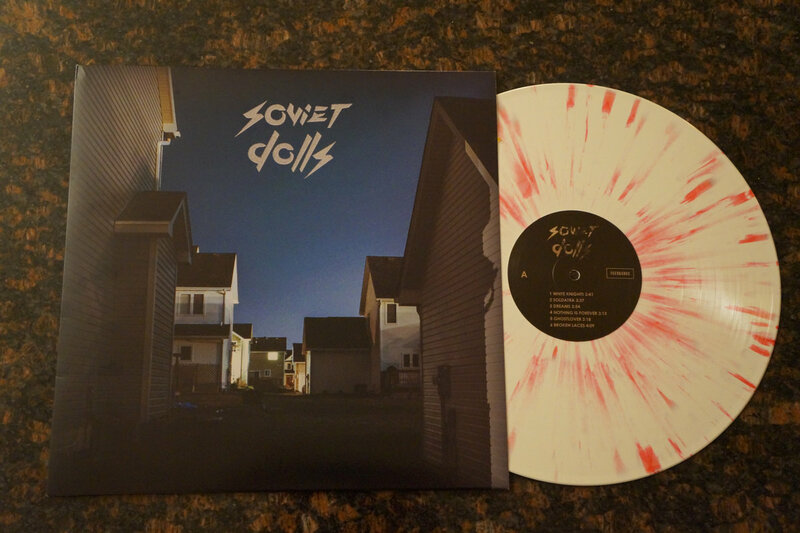 Pressed on white and pink splatter vinyl. 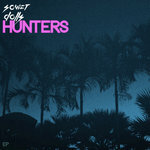 Includes unlimited streaming of Dream in Rhythm via the free Bandcamp app, plus high-quality download in MP3, FLAC and more. 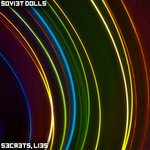 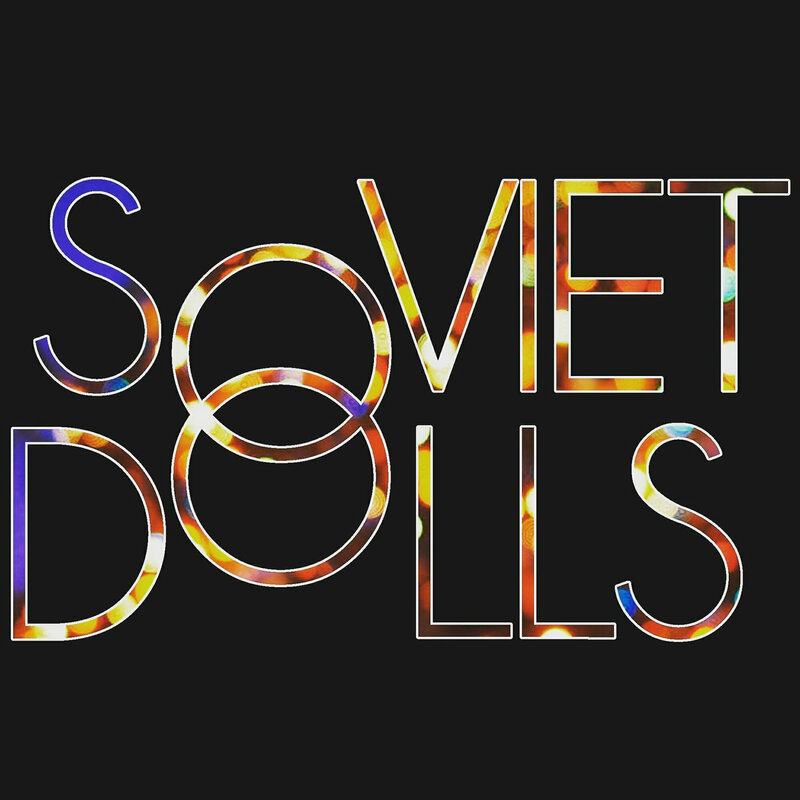 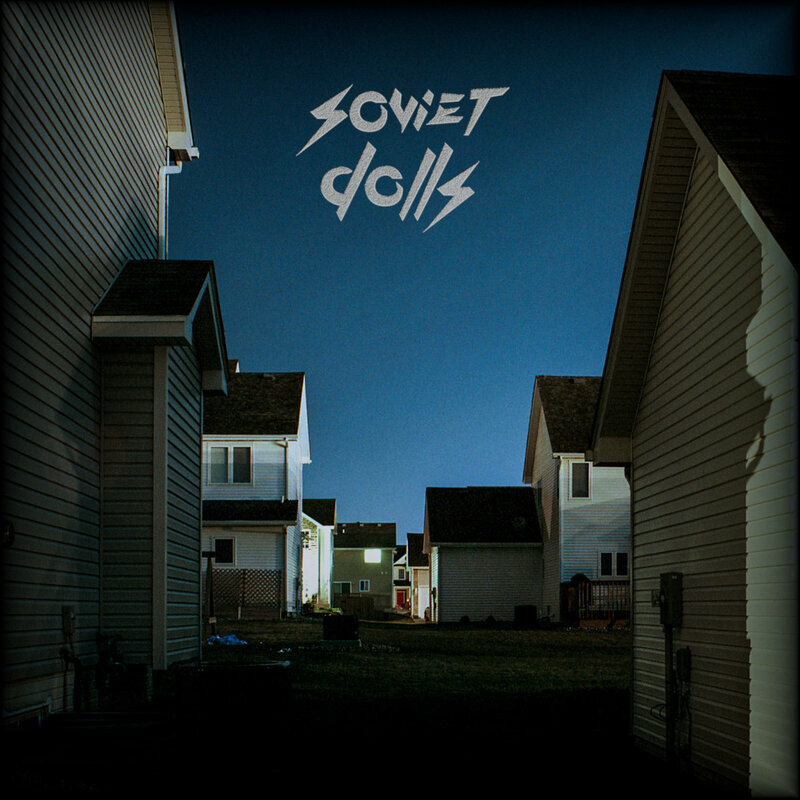 "Soviet Dolls is a delicious meld of synthetic pop served over organic rocks."